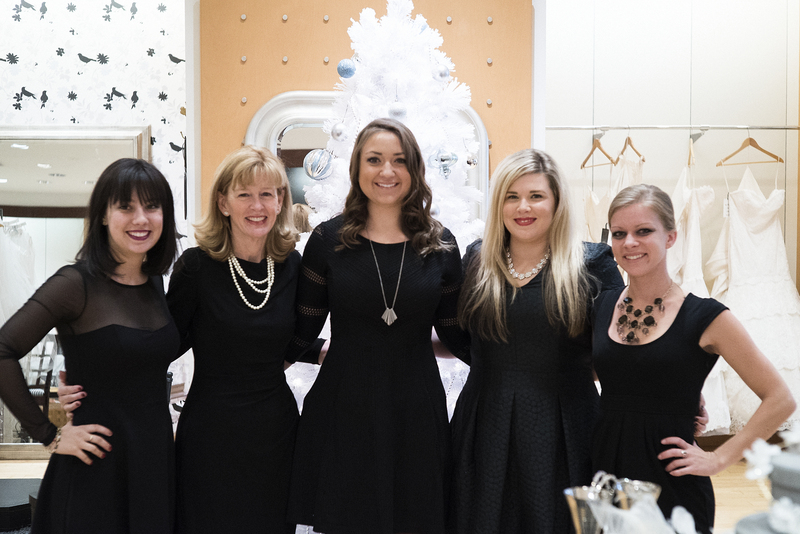 We are so excited to share with you the photos from our dazzling 5th annual Sip & Style Soiree that took place on November 15th! 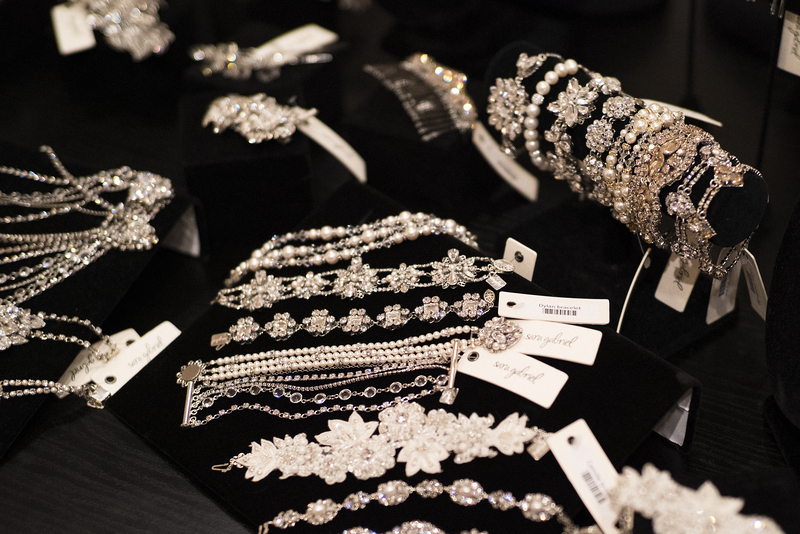 It was a huge success, Sara Gabriel never ceases to amaze us and her collection blew us away! 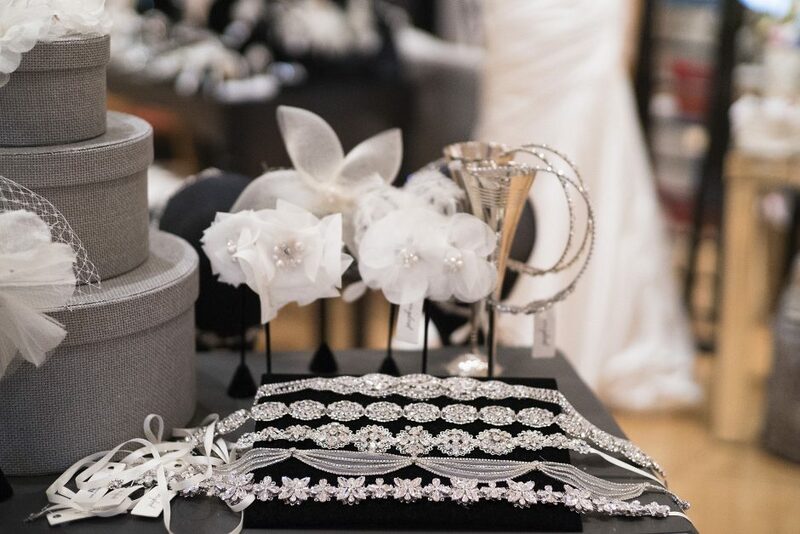 The Trunk Show included hand embroidered luxe veils and sparkling Swarovski accessories from the Sara Gabriel 2015 Collection. All of the pieces paired well with all our different designers such as WTOO, Tara Keely, Love Marley and many more. It was an extra treat for customers to enjoy sipping champagne while having their hair done by stylists from Clementine Salon. In addition to this special treatment, brides and their guests enjoyed DiFranco’s Catering and our favorite mini cupcakes from Gigi’s Cupcakes. 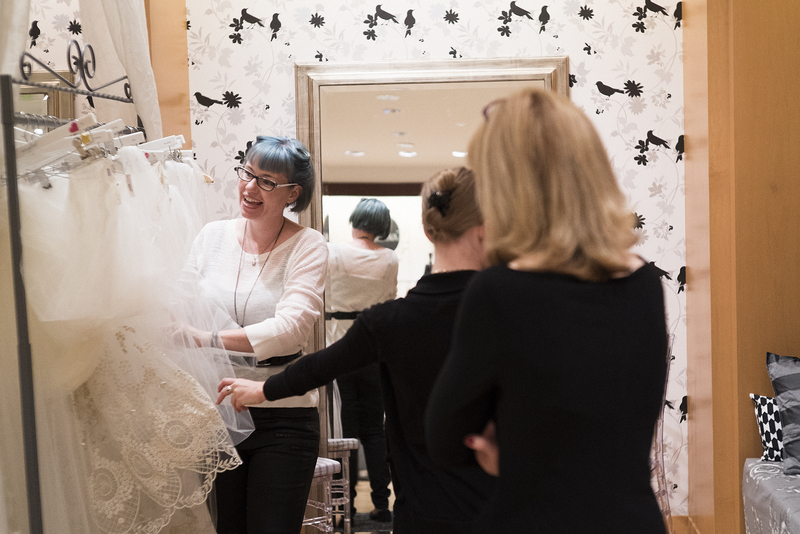 Our beautiful Blue brides were able to be personally styled by Sara Gabriel herself and Paula, her production manager. Both ladies are a joy to work with and it was extremely special to have both of them here! We would also like to shout out a big thank you to Imthiaz for photographing the event! 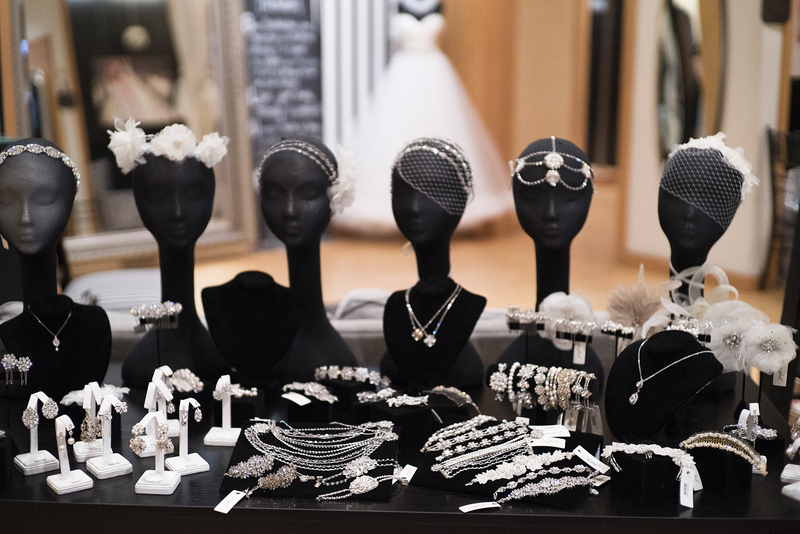 We send tremendous thanks to Sara, Paula and all of our brides that attended this event, making it a huge success!